Mantis is the first name that came to my mind when the casting was announced. 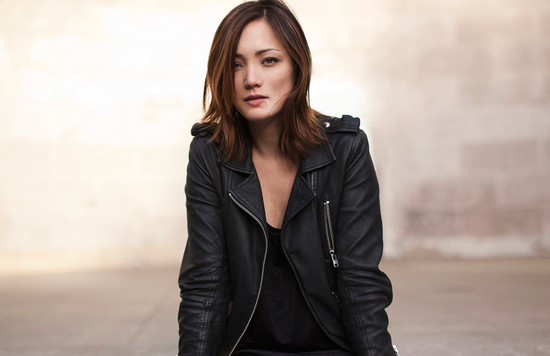 According to the news, Pom Klementieff was chosen partly because of her Asian heritage and Mantis is one of the characters that is part Asian as well (Vietnamese to be exact). 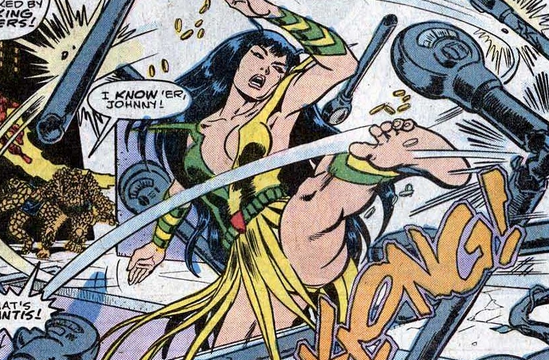 Mantis has telepathic powers so that power set complements the team well as most of the current member are primary physical based fighters. In addition, the hair and the look do match so Mantis is my first choice for Pom Klementieff’s casting. 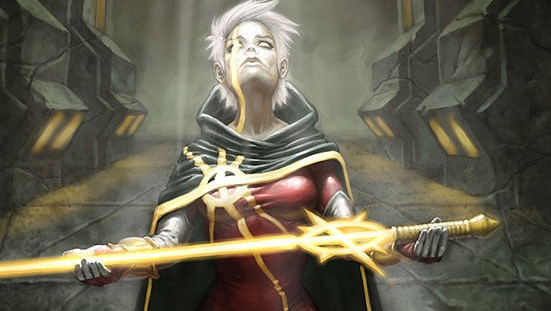 Phyla-Vell is a non Earth based female character in the GOTG franchise so that gets her a leg relative to the #3 option. Compared to Mantis though, there is less chance of Pom Klementieff being Phyla-Vell as she is completely alien based and doesn’t need to have an Asian connection. Hence, that doesn’t explain why Marvel Studios went through the trouble of selecting someone who has an Asian linkage. 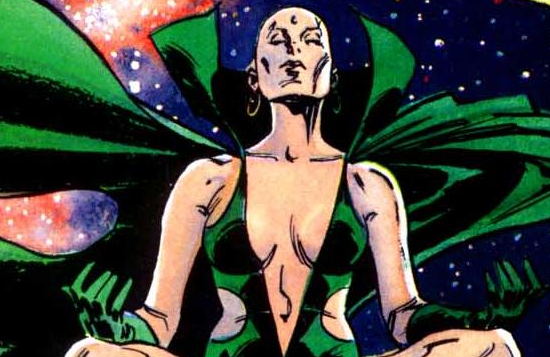 Another popular female character in the GOTG franchise is Moondragon. I picked her as my third, rather than first and second, candidate because James Gunn had said he wanted Starlord to be the only Earth character in the movie. Since Moondragon is an Earthling, this reduces the chances of her being used in the movie significantly. Of course, the director might said that to throw everyone off the scene so there is still a chance Pom Klementieff can be Moondragon although the look doesn’t match. The least likely of all the candidates is Angela. She can be considered because of her inclusion in the current comics series but frankly speaking, I just don’t see it. 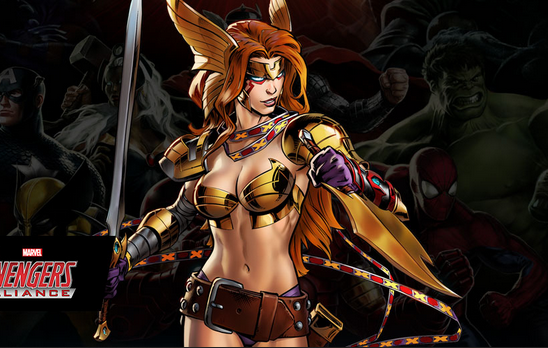 I perceive Angela as more fitting within the Thor universe rather than in the cosmic side of the MCU. Although she is not an Earthling, she also doesn’t have an Asian connection as well. Regardless of which character Pom Klementieff is playing, it is good to have someone like her starring in the GOTG franchise to bring different textures to the team’s interaction and composition. I personally she will be Mantis as the latter is a great character that will enhance the Guardians of the Galaxy 2 movie.